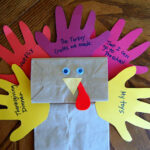 Have you started your Thanksgiving planning yet? 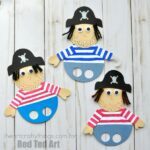 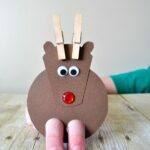 I always like to set out some fun crafts for the kids to make on Thanksgiving Day when all the adults are busy cooking and preparing the big feast. 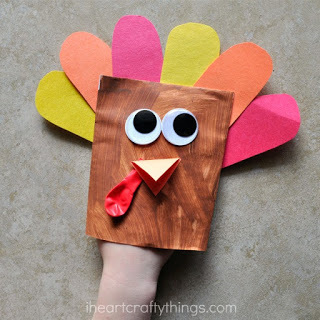 Today I’m sharing these gobbly fun turkey finger puppets over at Artsy Momma and they make the perfect Thanksgiving day craft for kids. 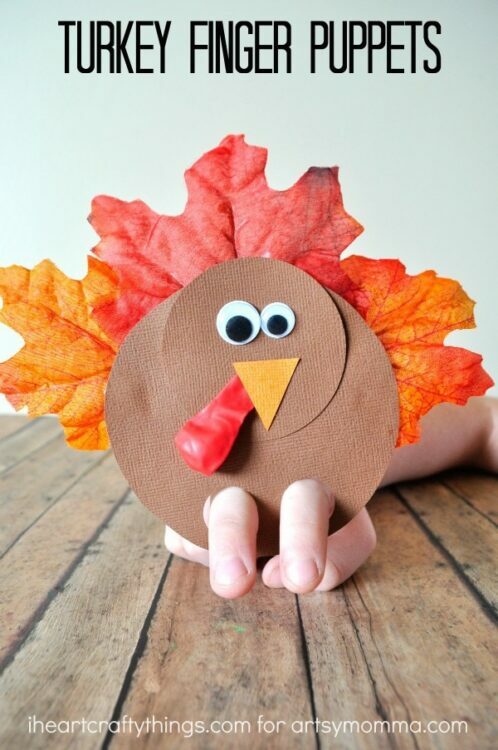 The best part is after your big Thanksgiving dinner you can all sit together and the kids can have fun putting on an adorable puppet show.